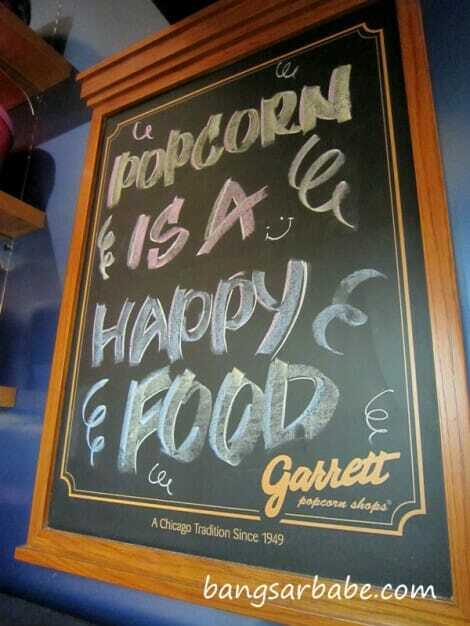 Never knew about Garrett Popcorn Shop, until yesterday when I smelt a strong caramel aroma as I exited the escalator. The long queue piqued rif’s curiosity, and we found ourselves joining the queue on our way back to the carpark. These popcorns aren’t cheap – a basic small bag of popcorn cost RM9, and can go up to RM19 depending on the flavor and ingredients. 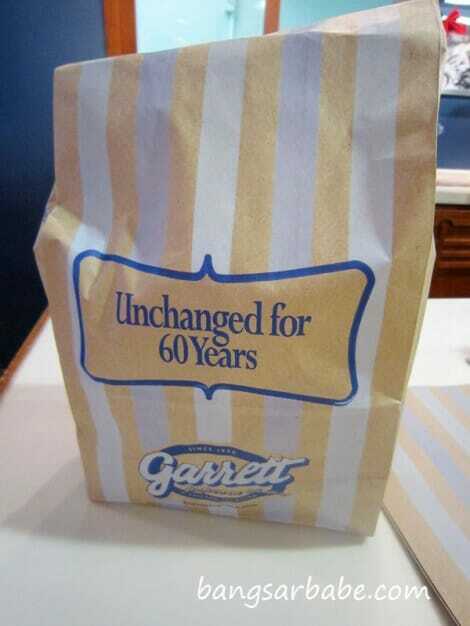 We wanted the Chicago Mix, but they ran out of CheeseCorn so we got the Caramel (RM16 – small, RM21 – medium, RM26- large) instead. 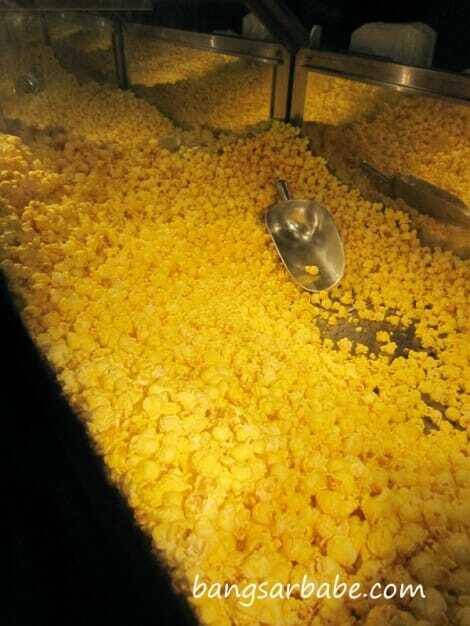 You can ask for a small sample of the popcorn before deciding on the popcorn flavor you want. The butter flavor was nothing to shout about – it tasted quite bleh to me. We both liked the caramel flavor, but decided it was too expensive to make it a regular treat. Maybe we will feel differently after paying off the wedding debt! It is expensive, but people seem to don’t mind paying. The nut popcorns are the priciest! i prefer the standard sutff at gsc if it’s going to be Rm 10! few weeks back I saw ‘opening soon’. and now its open! 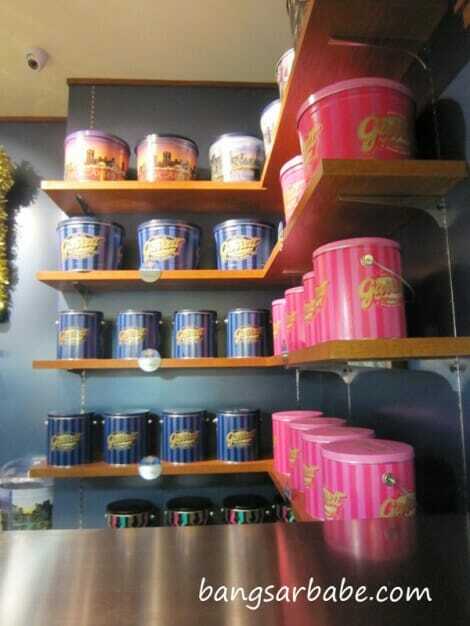 Ahhh…I want get my KL friend to help me to buy 1 tin edi….hehe…guess caramel should be a good choice rite?? Yup, it’s a good choice. 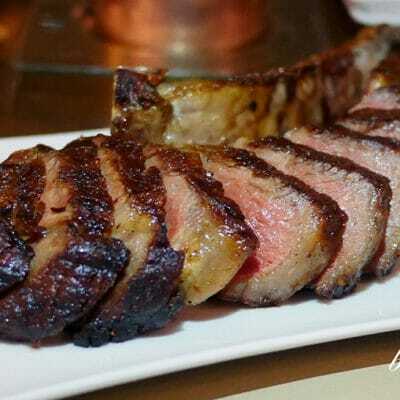 But cannot eat all at one go. It’s too sweet! my boy loves it to bits! 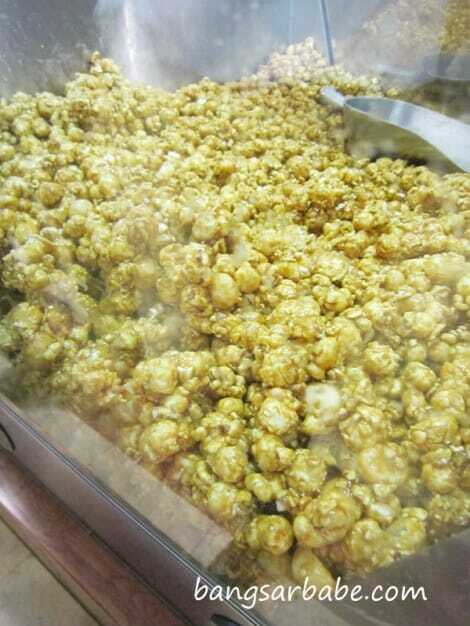 each popcorn coated evenly with caramel, so inviting! These photos are great. Thanks for visiting the Shop! oh my !! please guys u have to give this popcorn a chance to prove its worth !! it’s heavenly and it doesnt disappoint !! worth the 20 u are paying for it =) …. The secret to reduce the sweetness is to put it in the fridge first. then it would taste better the sweetness! 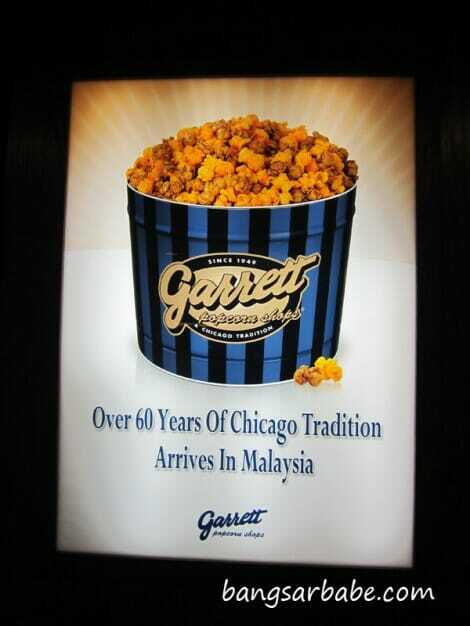 i went to kl last month and i went to this shop.. i bought caramel flavor.. damn these popcorn isnt like normal popcorn.. taste so great.. make me wana go to kl again.. 🙁 i hope they open another shop in kuching..
there is one outlet in brunie. i never been to brunei. 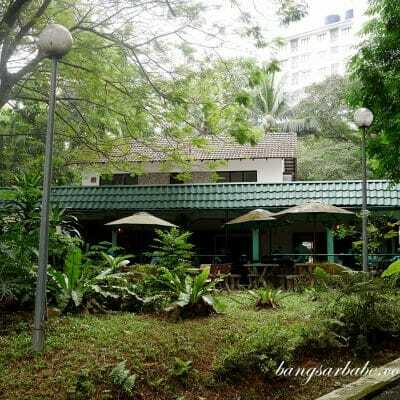 got store in Brunei? serious? where?